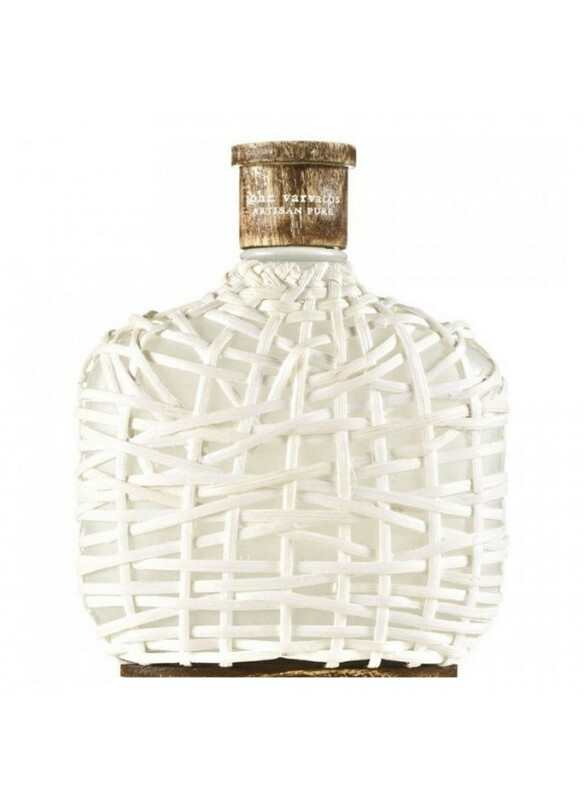 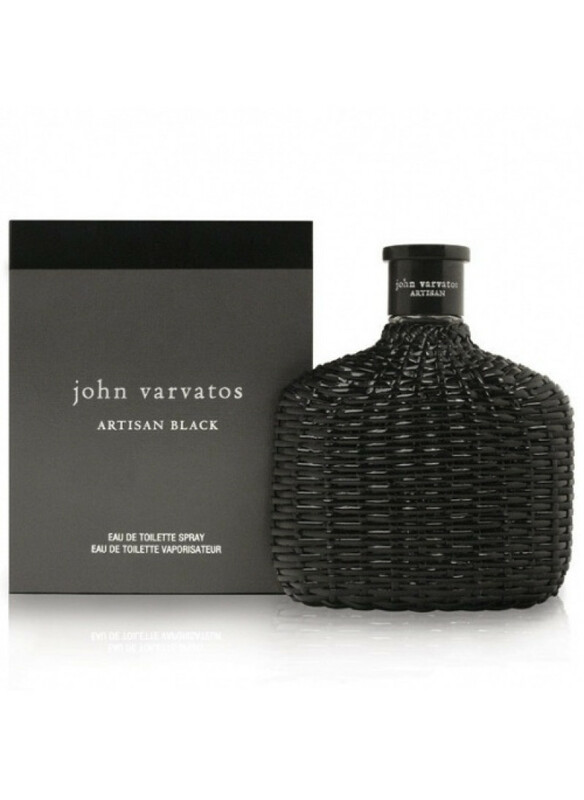 The house of John Varvatos presents its new masculine fragrance Artisan Pure in Fall of 2017 as a limited edition of the original Artisan from 2009. 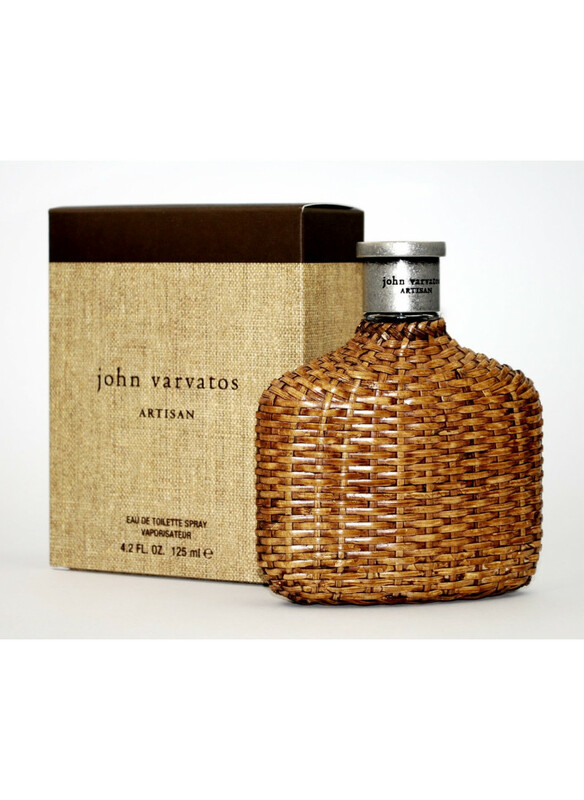 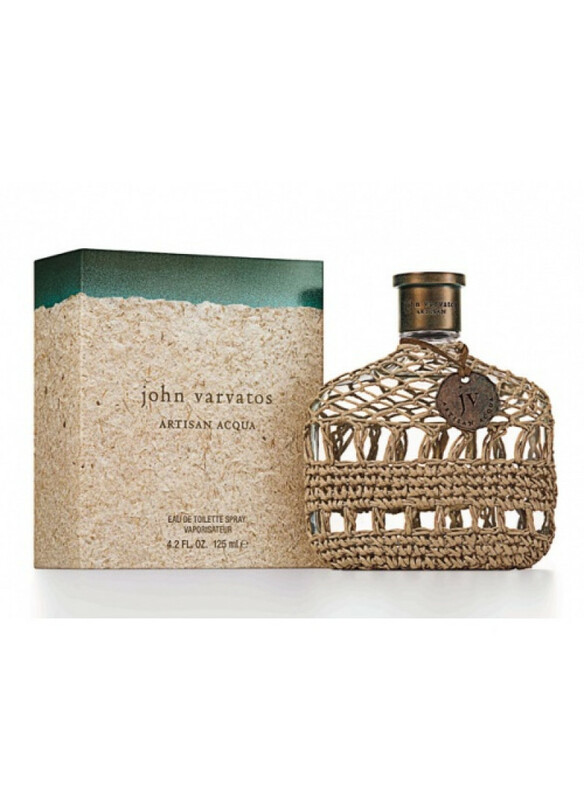 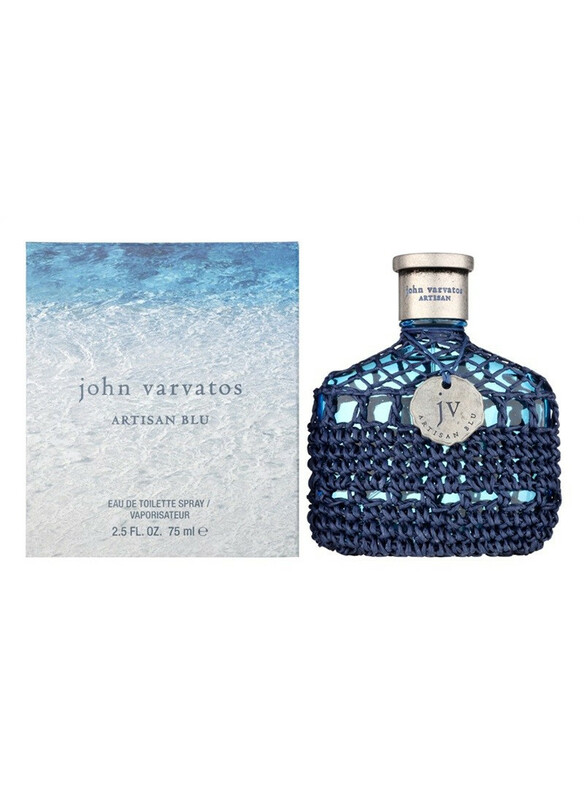 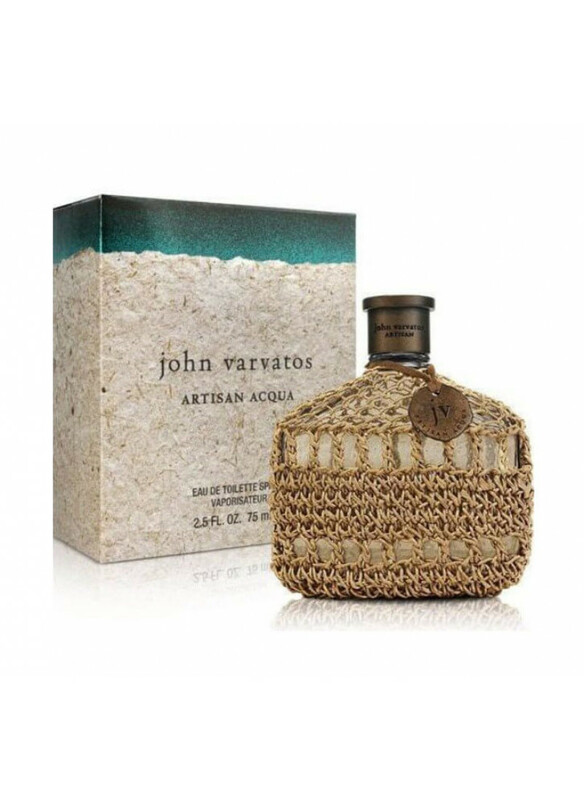 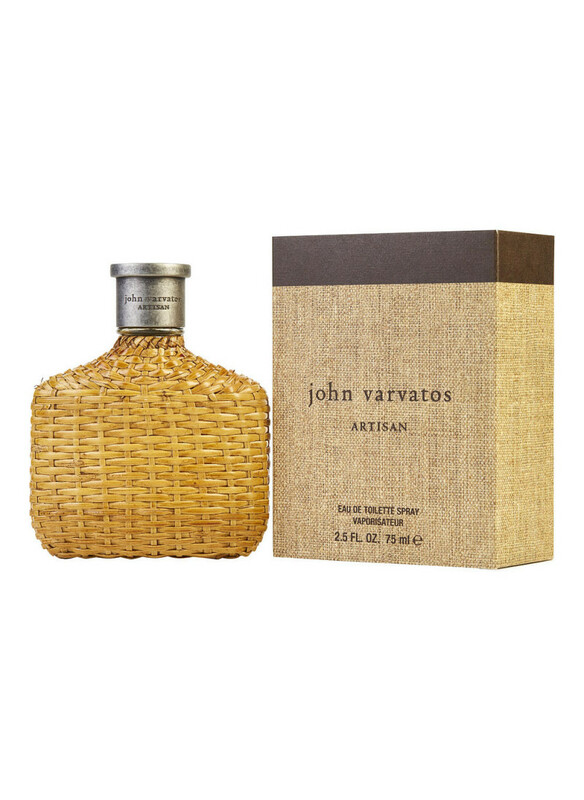 "John Varvatos Artisan Pure is a crisp, woody, citrus scent inspired by the lush hills of Xalapa, Mexico and its vast coffee and citrus groves. 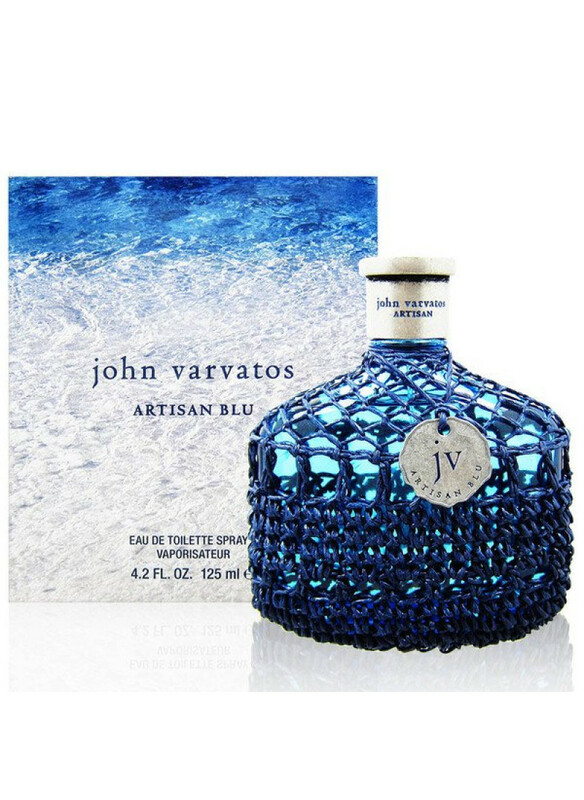 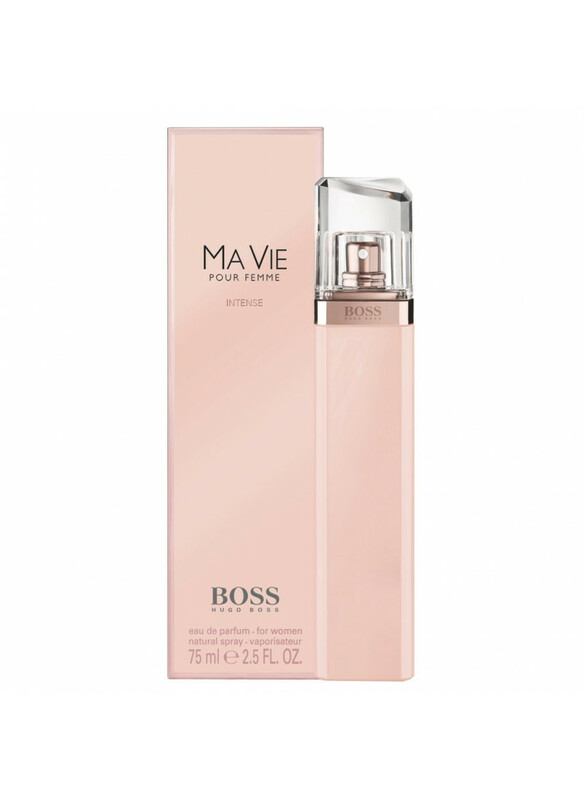 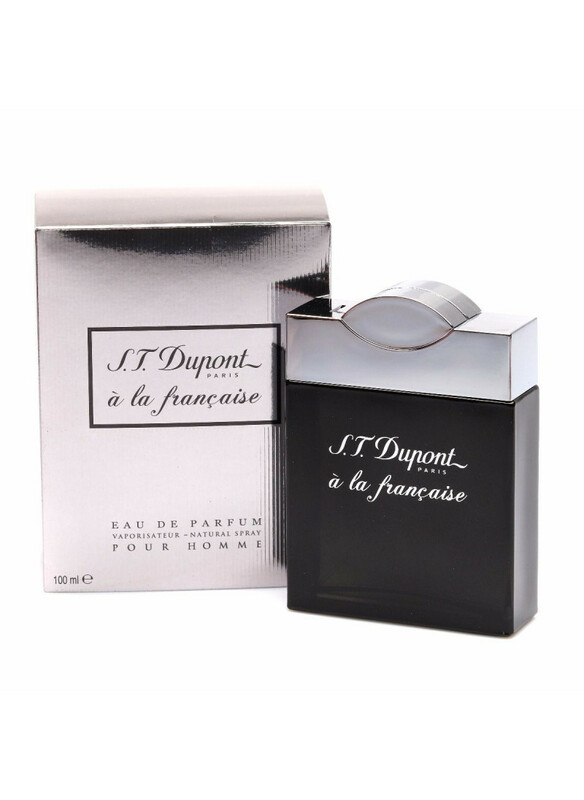 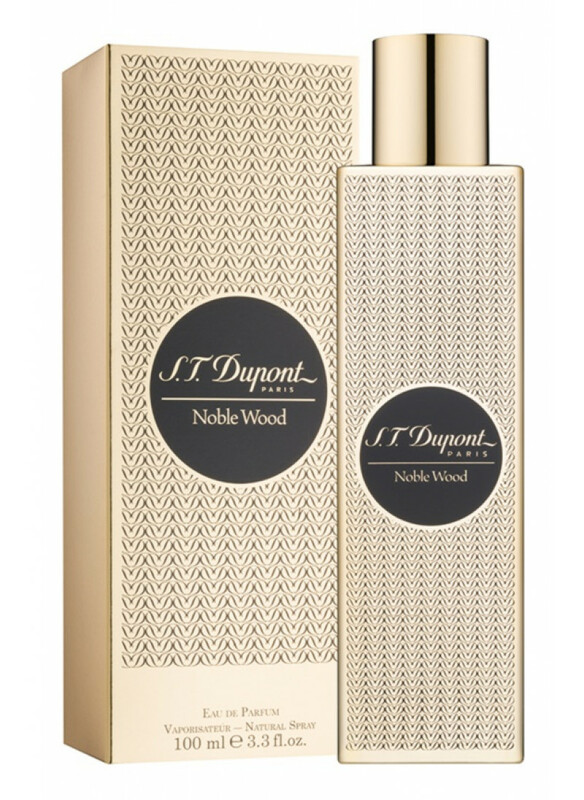 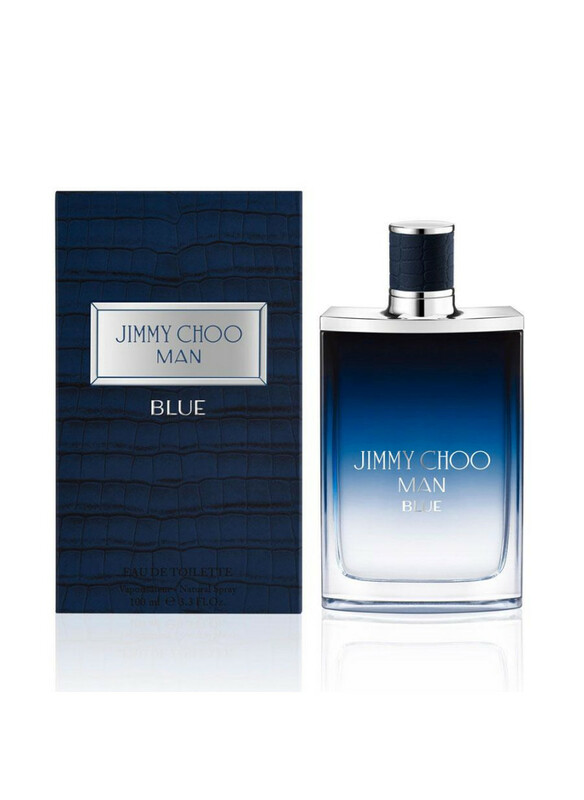 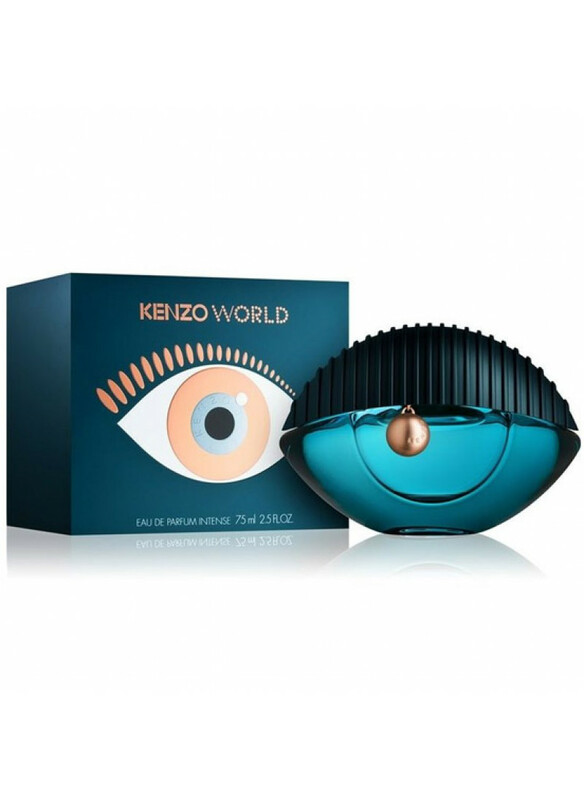 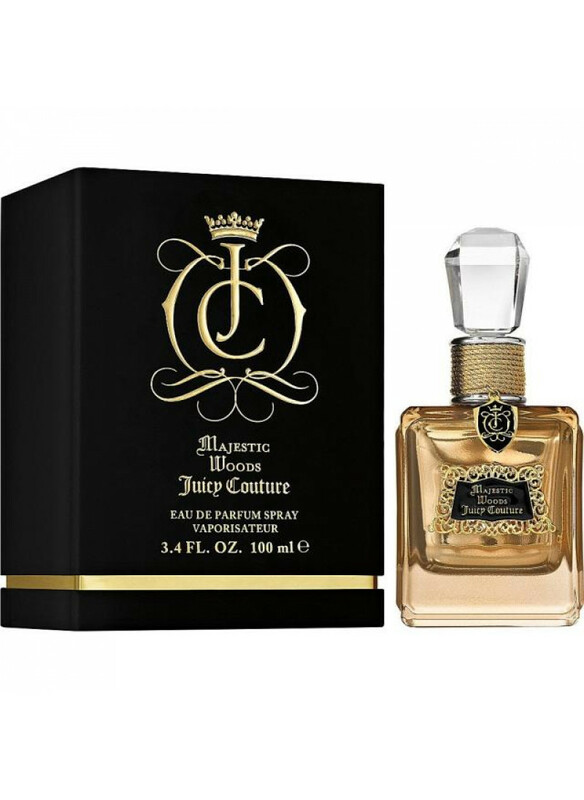 Now available for purchase, the first 100 bottles will be personally..